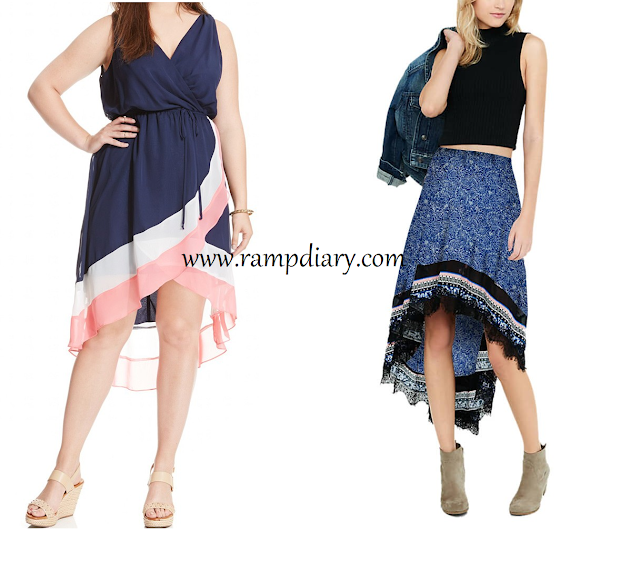 latest designs and best quality fabric with reasonable pricing, I came across the online custom clothing website called LURAP (Love-UR-APpearance), and it truly lives to its name, as I have started loving my appearance from the moment I have started shopping here. measurements with the design team and the professionals will handcraft a perfectly fitting outfit for you. one will be made in your size and delivered right to you in around 12-15 business days at your doorstep.